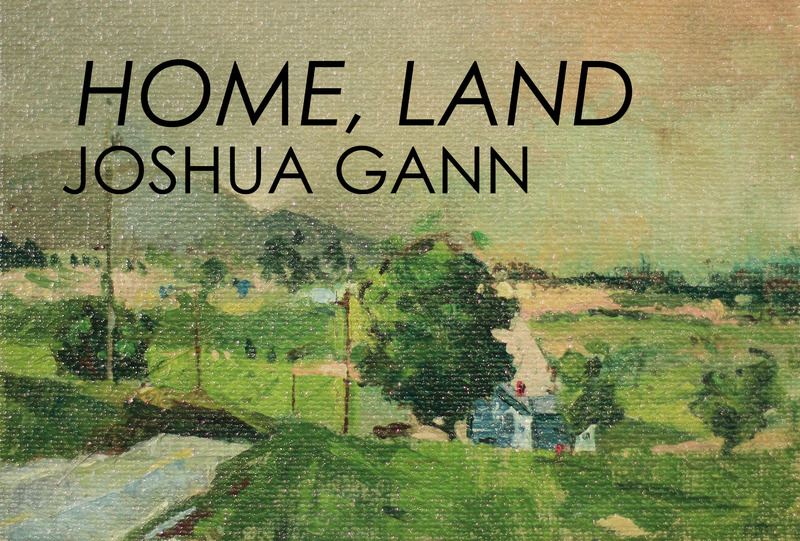 For 3rd Friday in April, Kiosk Gallery presents “Home, Land”. These new paintings by Joshua Gann evoke grandiose spaces, yet focus on the materiality of paint and textured surfaces. You can meet the artist at the opening reception on April 18th from 6-9pm. The show is open every Friday 6-9pm, and by appointment through May 8th. This exhibition is curated by Amber Andresia.